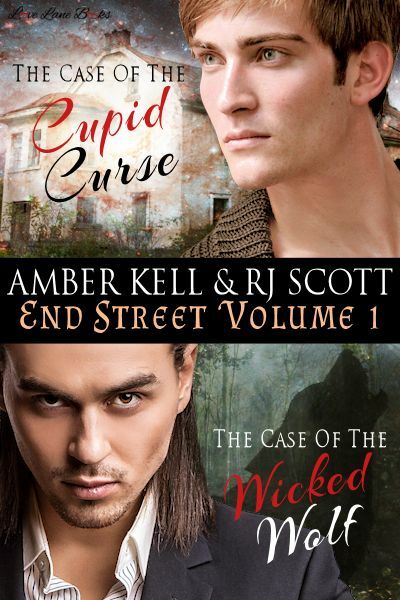 The Case of the Cupid Curse & The Case of the Wicked Wolf are re-released today in one volume. 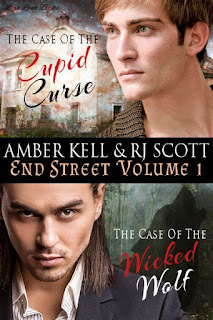 Sunday 22 November - End Street 5 - The Case of the Purple Pearl is a BRAND NEW End Street story and will be released in e-book. “I’m human, okay? Just human.” Sam scowled at the vampire. “No human has ever shattered my glamor.” The vampire sounded thoughtful, and his appraising look unnerved Sam. I think all three of them would be trouble so it's just a guess maybe the Vampire because it may want to drink my blood. I think the worst would be 'the witch' which has already put a curse of Sam and could also put a bad juju spell on me/anyone as well if one pisses them off. I think the worst would be a werewolf - I bet they shed! I think werewolf if they accidentally shift and go a bit wild and because of their fur. I would also go with a witch! A bad curse and you might not even know about it for years and then BAM! ummm just saw the tweet about the giveaway.... This contest is no longer accepting entries.